Builders/Investors take note! 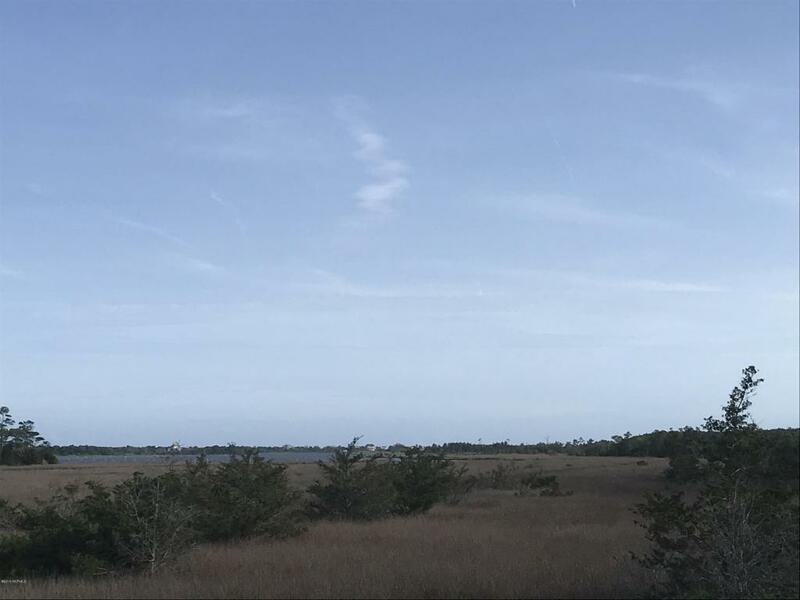 This 140 acres is priced to move fast at only $10k/acre with around 1,600' of water frontage on Turkey Creek. 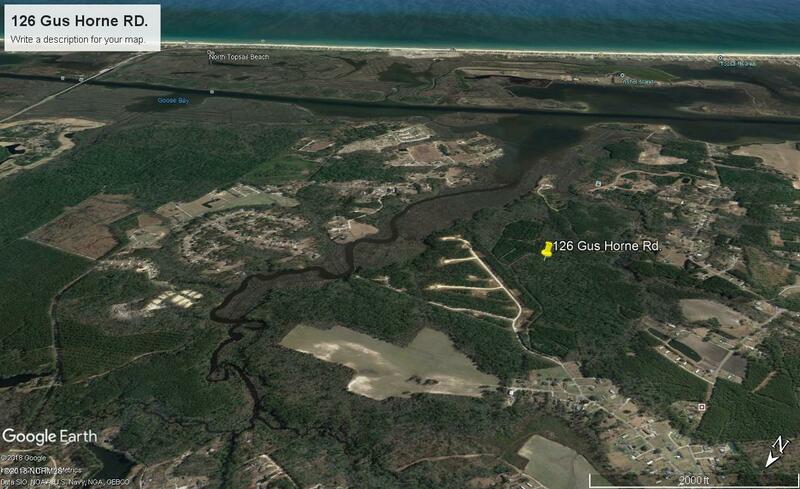 Your just a boat ride to the Intracoastal Waterway and the inlet to the Atlantic Ocean. Original farm roads give access to explore most of the property with a 4 wheel drive. 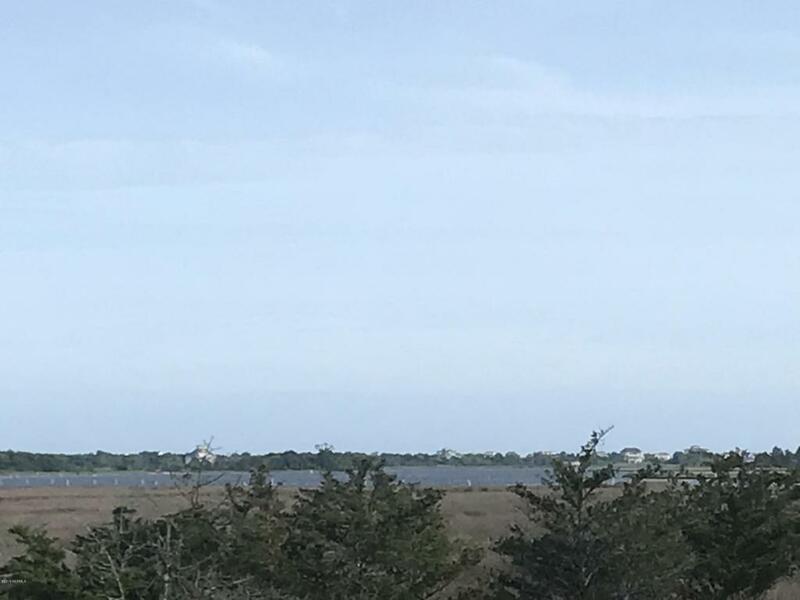 With spectacular water views this is the perfect site for a subdivision, new development, or a private compound for someone who likes their seclusion. 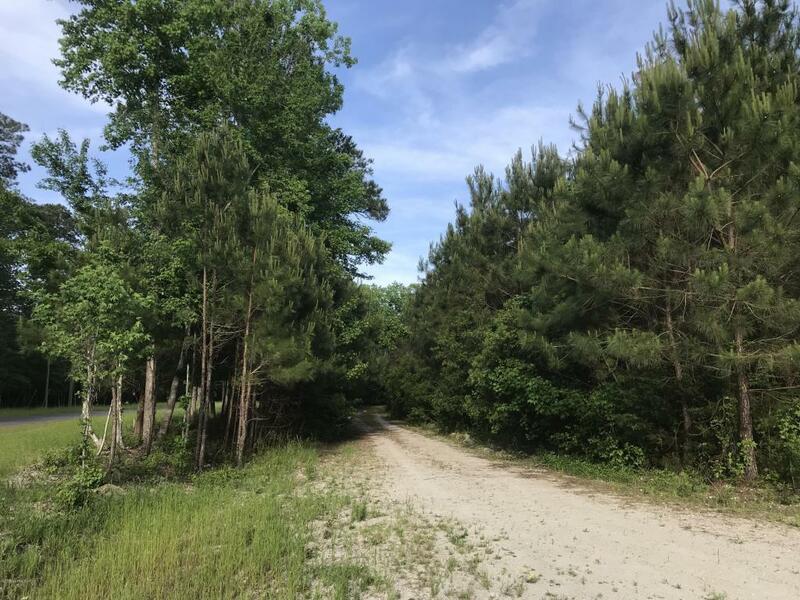 There may be some additional value in the hardwoods, this owner has never had the land clear cut. Brand new homes and subdivision alongside this parcel so you can see what it could look like.